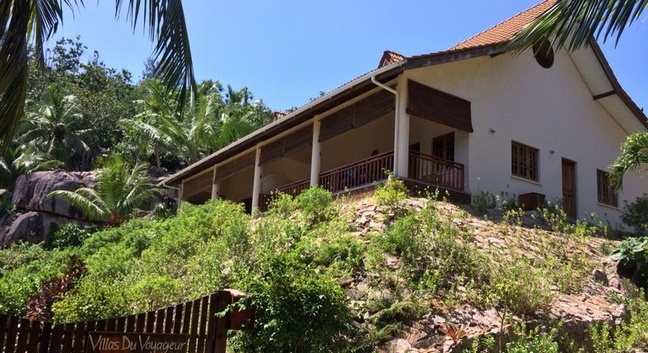 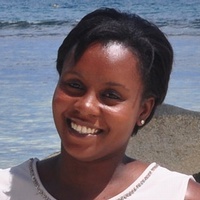 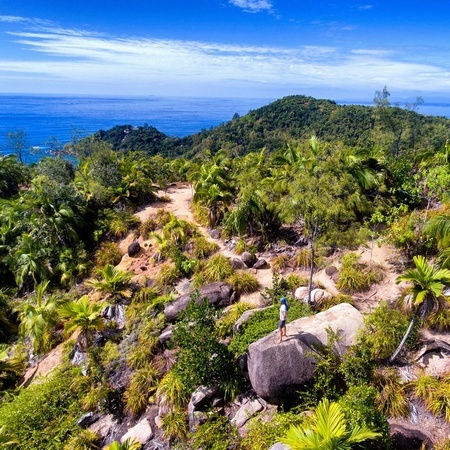 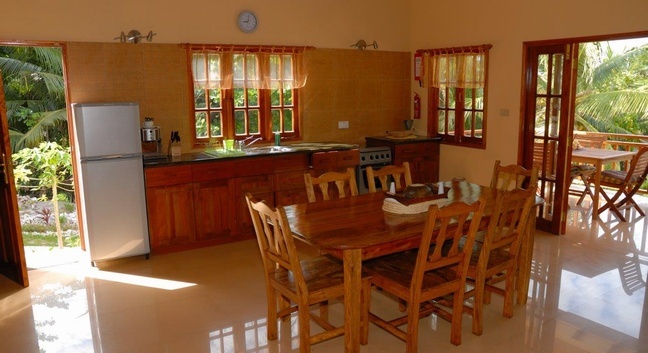 Villas Du Voyageur is a home to two elevated well-laid self-catering villas with a view of the ocean. 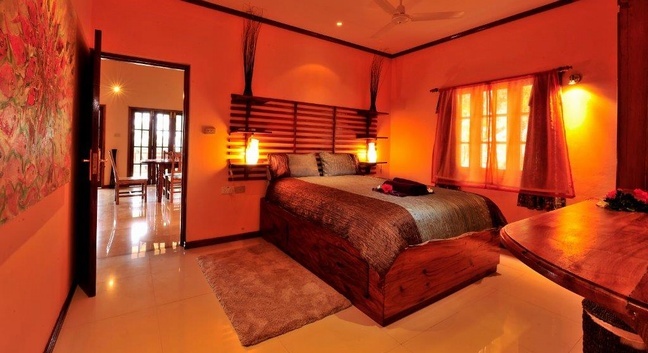 Each villa, featuring two bedrooms with private en-suites, is fully equipped to cater to all your needs. 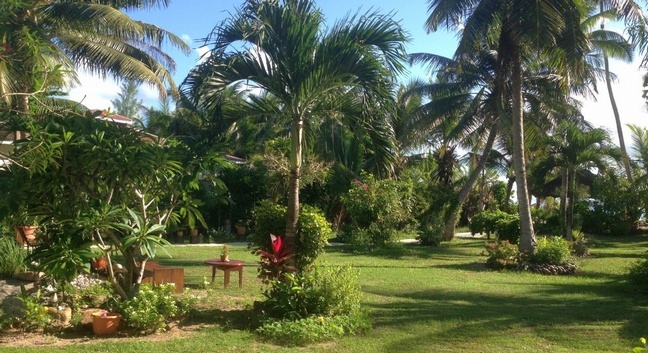 The Villa has an advantage of being close to the beach, where you can enjoy an array of activities such as, snorkelling, surfing, fishing or frolicking for interesting and beautiful shells. 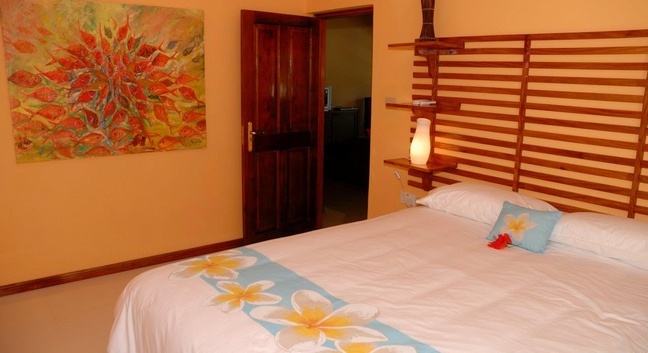 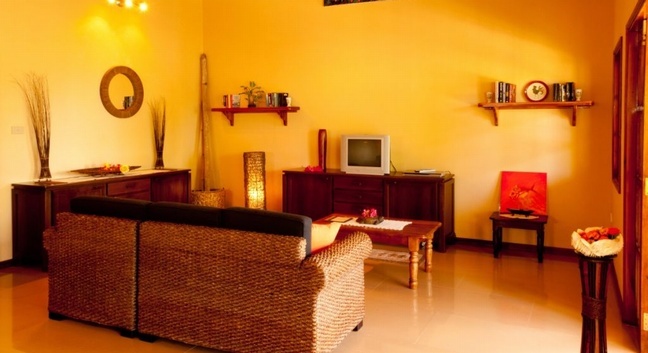 The villa can accommodate up to 4 persons on either self catering or bed and breakfast basis.